From a schoolgirl, to a Boss’s wife. LaNina King centers you in her world. Displaying the glamour of having it all, as well as all that can go wrong. 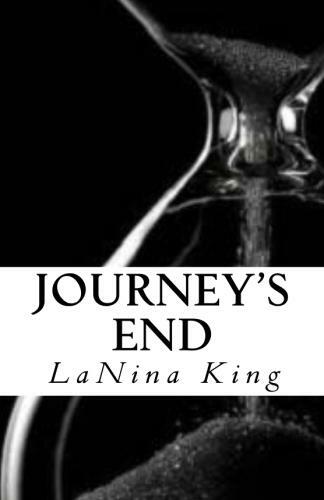 LaNina invites you to journey with her as she endeavors in this non stop, action packed mission. Through this rigorous tale of money making, true experiences, and murder, LaNina learns that the street life isn’t all it seemed it would be. After several close calls, and losing her husband, LaNina finds peace with herself and a new way of living.